Welcome to the latest episode of The Simply Smart Business Show. In this show I’m talking about the current trend of huge Facebook groups closing their doors for good. 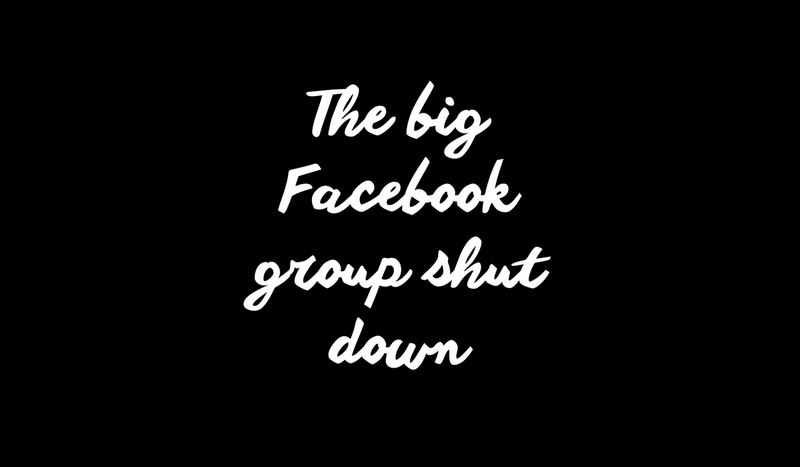 There’s been a lot of talk on this topic recently, because some of the big internet names are shutting down their massive Facebook groups. This is actually something I’ve been noticing for the past year or so, but I think because a few people are closing their communities at the same time, it’s a topic on everyone’s mind. Some people are really upset about it. These are huge Facebook groups, filled with people who show up every day and engage with the people they’ve come to know. 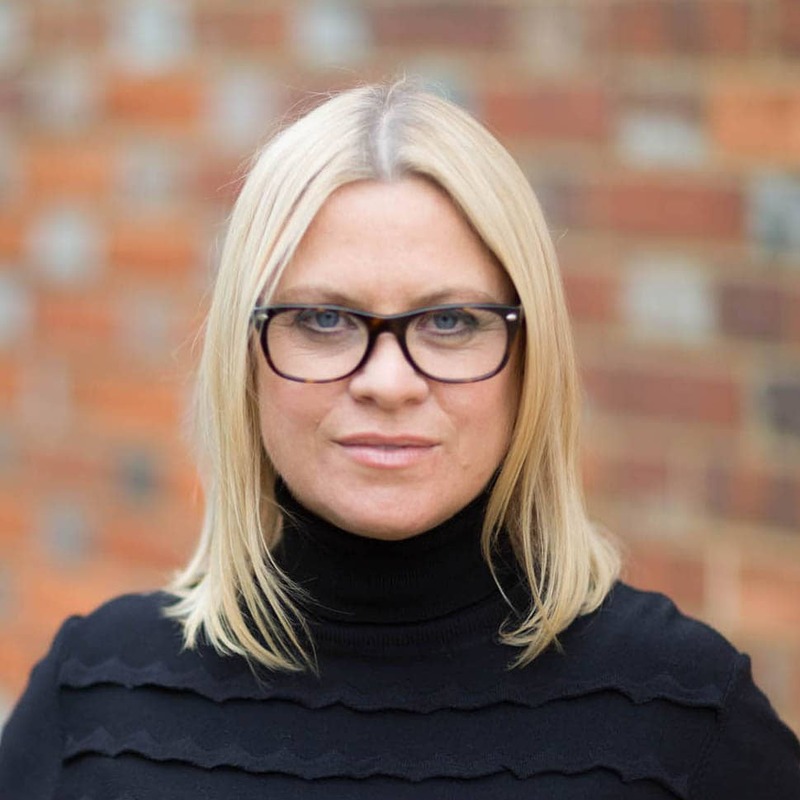 I’ve seen a lot of harsh words aimed at the owners of these groups – suggestions that they’re doing it because some big internet guru has told them to. Or that they’ve got what they wanted out of their group members, so now they’re ready to discard them. What you need to remember is that Facebook groups, while often fun, are still a marketing activity. They’re there for a purpose. And they take a lot of time to manage. Groups filled with thousands of members typically need at least one full time community manager too, to make sure everyone is behaving in line with the group rules. That means someone is being paid full time to be in a group. If the owner isn’t making enough of a return on this investment, it’s not viable from a business perspective. And that’s what these people are doing – they’re running a business. And you have to remember, people change. Businesses evolve. What someone was focusing on 5 years ago, when they set up that group, may not be their passion anymore. Does it make sense for them to invest thousands in a community focused on a topic that no longer lights them up? I think as long as the members of these communities are being taken care of, and given plenty of notice, and told WHY this is happening, it’s a perfectly acceptable move. Am I joining the big Facebook group shut down? Nope. I love my Simply Smart Business Group. I love the people, and I love the conversation. Everyone is really polite, and abides by my rules. It still works for me and is a great addition to my business. But if it didn’t fit any more, if it didn’t give value, then I’d consider closing it too.